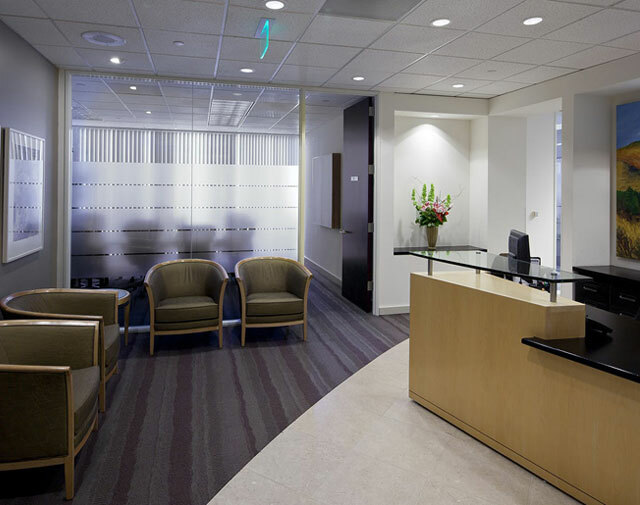 NPS cleans your office by following a detailed checklist customized to your unique need. We work hard to keep your workplace clean, safe, and healthy. We will clean according to your schedule, clean as often as you require, and exceed your expectations every time, leaving the cleaning to us will be one less thing your company will have to worry about. We are proud of every space we clean, leaving them spotless and keeping you healthy.